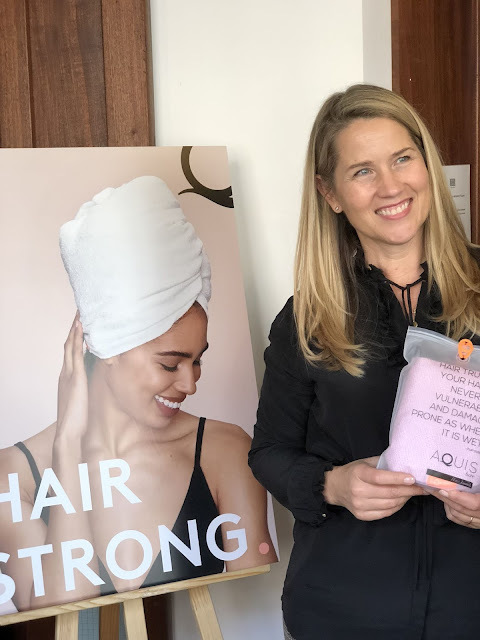 Last week I had the pleasure of attending an event and met with the fabulous owner and inventor Britta Cox of Aquis Towels. Held at the Union Club in Soho we chatted endlessly about the upcoming news for the brand. You would have seen me write about these previously here. I am lucky enough to own both a towel and a turban, neither could I live without! I can been seen travelling from the gym with my head wrapped in Aquis, If I ever get stopped by the police it could make an interesting conversation. Yes I did partake of a delicious Vegan Cupcake! 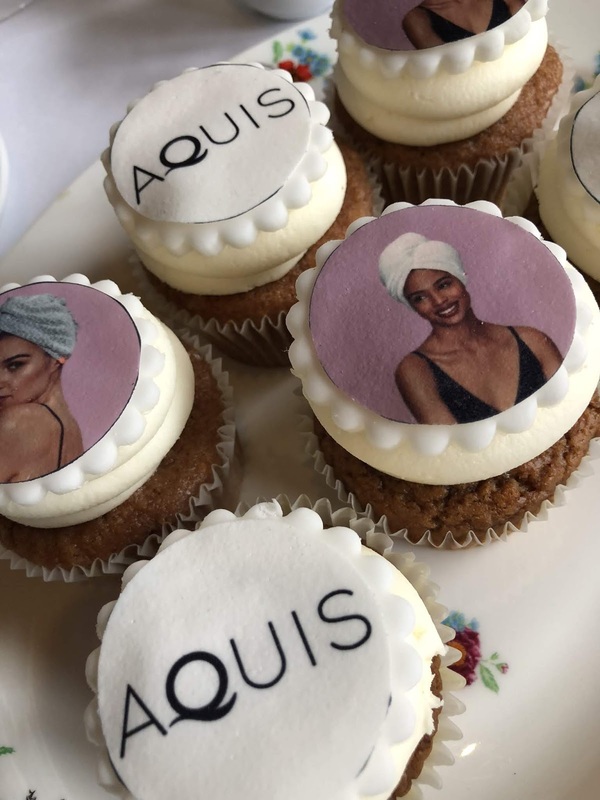 The reason for the event was to launch the news that Aquis are now available in Selfridges and have created a fabulous double pack just in time for Christmas which is exclusive to Look Fantastic, so the perfect gift! 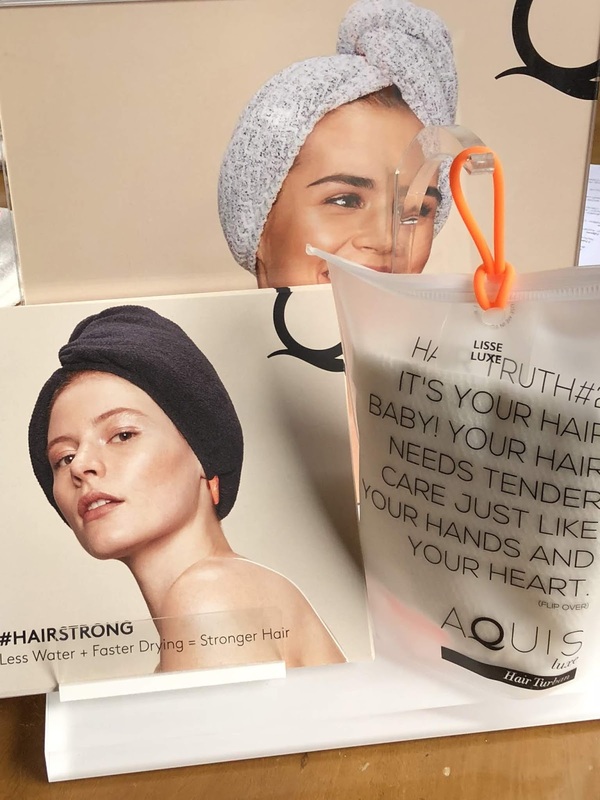 Also, we are not lucky enough yet here in the UK but Aquis have launched a totally new hair care range that is now available in Sephora in the states, this range literally promises to change the way we clean our hair! word is that the range will be available to us within the next 6 months. 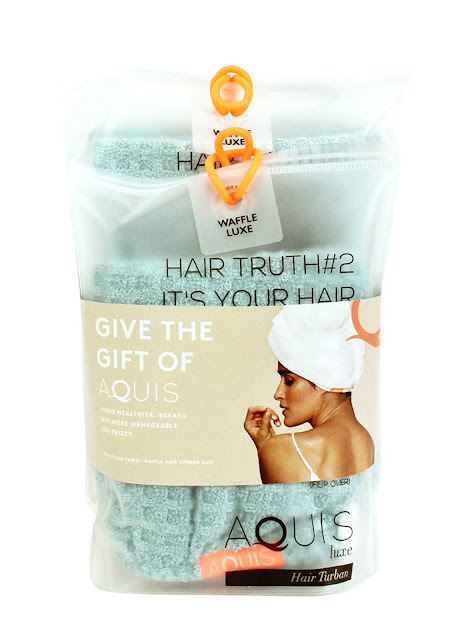 Speaking of cleaning hair, just in time for Christmas Aquis have launched an exclusive range into Space NK. A collaboration with Jen Atkin the founder of Ouai haircare, a little kit has been devised containing 4 products fro the brand plus an Aquis turban, all designed to keep your hair completely frizz free. 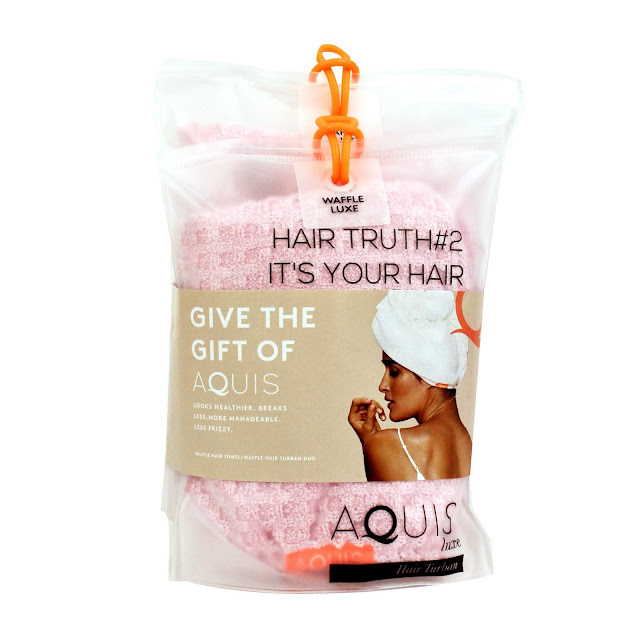 Look Fantastic have the exclusive bundle offer of Aquis Luxe Towel and Turban combined.